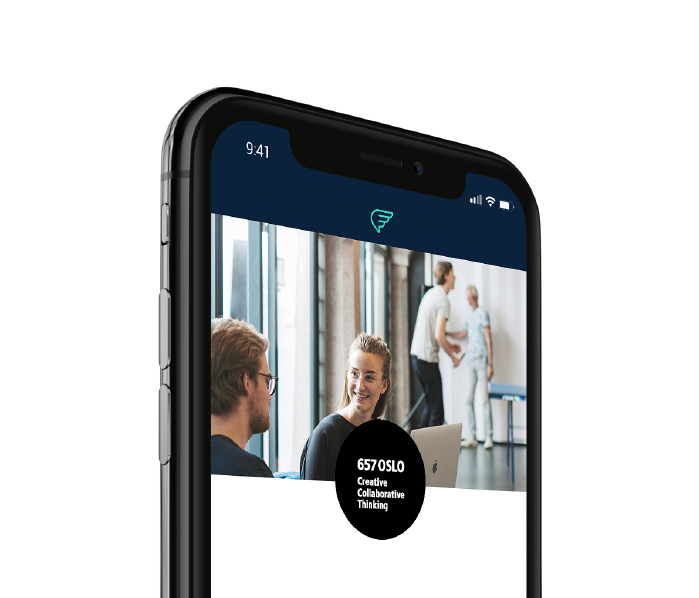 SprinterWing is the entrepreneurial friendly B2B app, connecting entrepreneurs with the best mentors within their eco-system. What you need is what you get. Through your profile and search criteria SprinterWing will match you with the optimal mentor every time. We believe all entrepreneurs should have multiple mentors, and SprinterWing allows you to browse a variety of mentors. Keep track of your mentoring sessions directly in your SprinterWing calendar, allowing you to see who to meet and when, and with all contact information available for those unavoidable last minute changes. Mentors can easily change status to 'unavailable' in busy periods. SprinterWing enables users to build a personal profile, defining the needs of the entrepreneur and the skills of the mentor. You can connect directly to LinkedIn, always keeping your profile up to date. SprinterWing has integrated a simple and friendly rating system for an automated quality control of both mentors and mentees. Use your SprinterWing to update your members on what’s going on in your space or organisation, or even give them good advice on how to prepare for and get the most out of a mentoring session. The app lets you post relevant content such as articles, news, links, videos and graphics directly in their SprinterWing feed, and under ‘tools’. When an entrepreneur identifies a suitable mentor, SprinterWing offers a direct chat, enabling them to define their mentoring relation and agree on the what, when and how in an efficient way. Book your appointment directly from the chat function. SprinterWing was developed by Norwegian entrepreneurs in need of a good facilitation tool for matching entrepreneurs with mentors. This is a pain-point shared by a lot of hubs, coworking spaces, incubators and accelerators, and that is why we decided to white label the software. Let’s build quality into the mentor – mentee relationship rather than spend time administrating it! Your network, your app! SprinterWing is built around the need of many office hubs, coworking spaces, incubators and others, where the professional network offered is one of the most valuable assets you can come across. SprinterWing lets you as a community manager build the app around your brand and proprietary content, so you can take full ownership to your members growth. Before you can start using the SprinterWing app, we need to set it up and agree on terms & condition for your business or coworking space. Please send us an enquiry, and we’ll get back to you in a blink of an eye. If your coworking space has already signed up for SprinterWing, you need to contact your local community manager in order to receive a unique username and password.